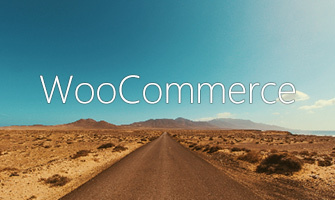 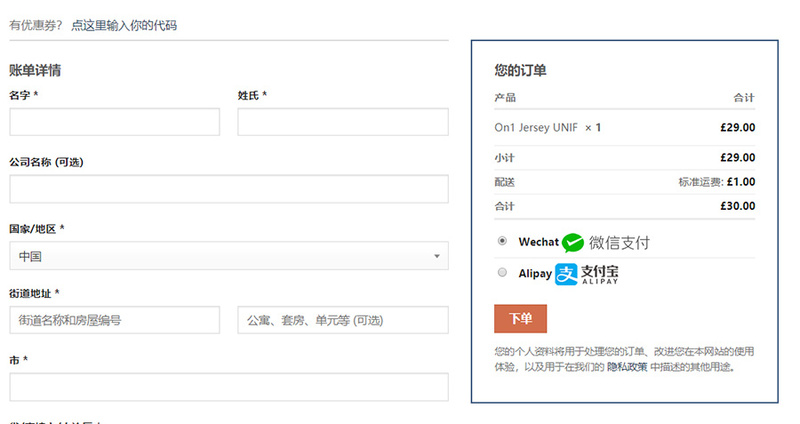 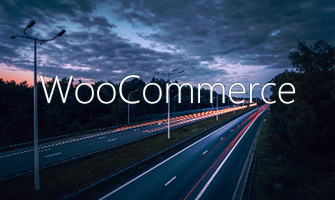 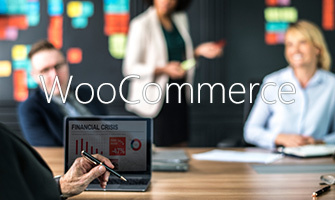 Wechat Cross-border for WooCommerce plugin developed by Xunhu. 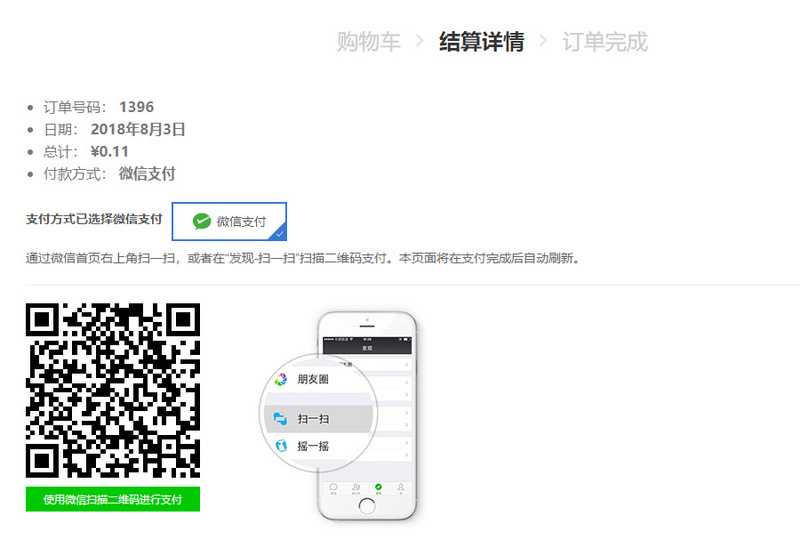 It supports WeChat QR code and In-App Web-based Payment, and supports Refund. 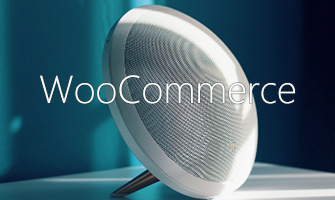 The second year to upgrade the plug-in price charged 20%, do not upgrade does not affect the use of.